There’s a lot to consider when you plan to serve food at an event. Two of your main concerns are what will you be serving the food on and what will you be serving it with? Unless you want to use all disposable pieces, your options will be limited by the things you have available. The Alleen Company details things you should consider. The way you serve food will largely depend upon what type of event you are hosting. If it’s a formal dinner party, of course, you’ll need plates, utensils, glassware, and linens. If it’s a casual gathering with just a few appetizers, you may be able to get away with paper plates, napkins, and toothpicks. 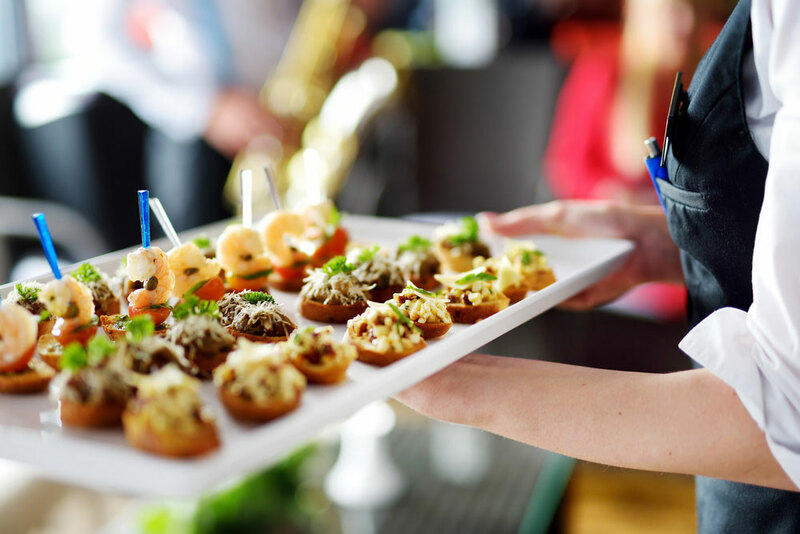 Your needs for serving food may also depend upon what is provided by the venue you are using for your event. Some places include the use of their kitchen and sometimes even their serving equipment as part of the rental fee. Most will either not have those available or will charge extra for those options. Be sure you have consulted with whoever is in charge of renting the venue to find out what will or will not be provided. If you’re serving food that needs to be kept warm or cold, you’ll need to have containers that will support those temperature requirements. This may just mean some coolers and chafing dishes. A lot of times though, you’ll need more than just that. To take a look at our full selection, please browse our catalog or contact us for more information.